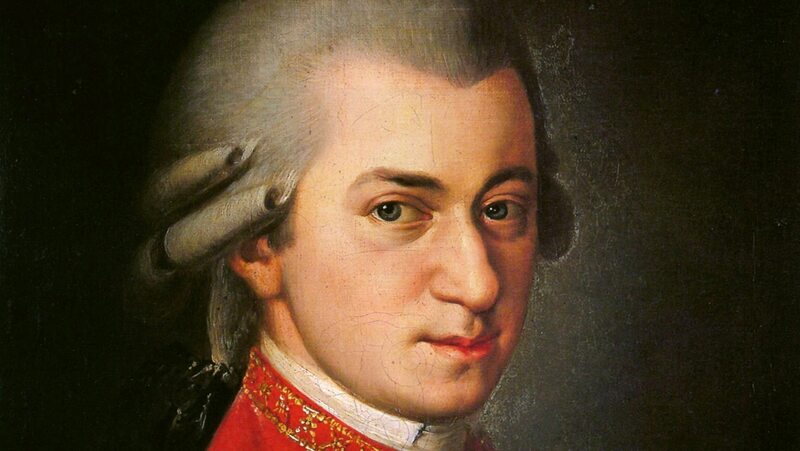 In realizing the expressive scope of his keyboard compositions, Mozart single-handedly enlarged the scale, virtuosity, and importance of the piano sonata. Track Mozart’s rise as a keyboard prodigy and his transition from the harpsichord to writing music specifically conceived for the piano. Through the great C Minor Sonata, grasp his lyric, operatic use of the piano; rich melodic variety; dynamic contrasts; and expressive extremes that look toward the piano music of the 19th and 20th centuries.